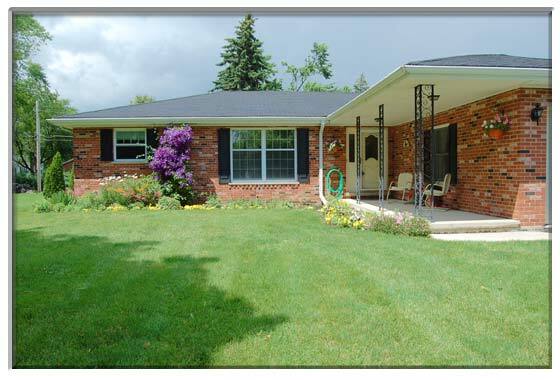 Beautifully updated Geneva ranch home! ALL JUST FINISHED; hardwood flooring in kitchen/family room, updated kitchen with new countertops, stove, microwave, disposal, crown mouldings, cabinet fronts and hardware, fresh paint throughout, ceramic foyer, ceramic and pedestal sink in hall bath, vanity in master bath. Crown moulding in living room and dining room, light fixtures, hallway base trim, faucetts, shower heads. 1 mile and a nice walk through some of Geneva�s most beautiful neighborhoods to the train station. This home has been lovingly maintained.